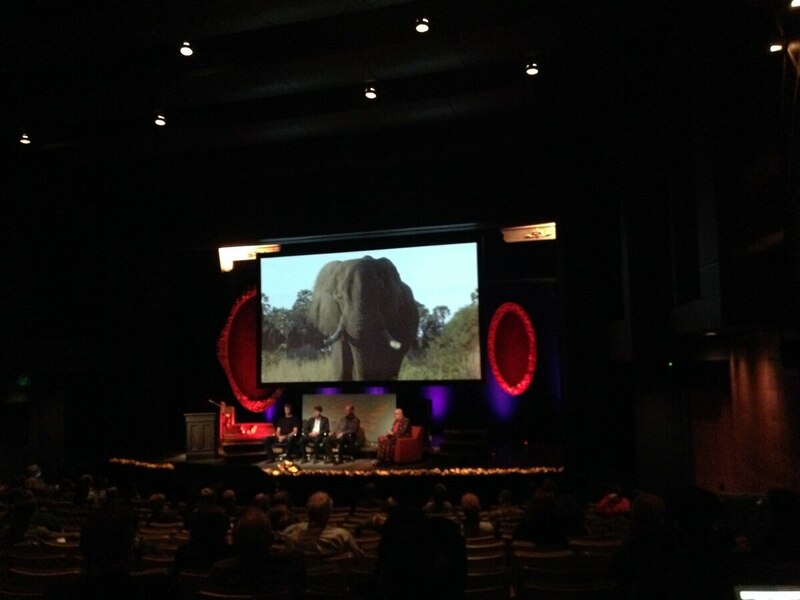 A TechfestNW 2016 panel discussed efforts to count every wild elephant in Africa, tracking poachers, and taking pictures of sharks. Paul Allen is counting elephants. A TechFestNW panel Monday discussed how technology is being used to save wildlife—including an initiative by Seattle billionaire Paul Allen, owner of the Portland Trail Blazers. The Great Elephant Census is a Vulcan, Inc. project with a goal of counting every wild elephant in Africa. "We're tackling super hard problems to try and make the world a better place," said Ted Schmitt, a senior program manager at Vulcan Technologies who works with the project. In addition to reaching a figure for how many elephants exist in the wild, Schmitt said, the Census provides data about where poaching occurs. Schmitt says as few as 400,000 elephants may be left in Africa. "The estimates that are out there right now are between four and five hundred thousand," Schmitt tells WW. "About 100,000 elephants have been killed in the last four years." Schmitt says that the Great Elephant Census has a budget of $7 million. "Mr. Allen has funded it completely," Schmitt tells WW. Vulcan's environmental initiatives also include work tracking ivory traffickers and combating over-fishing of sharks and manta rays. "All wildlife is in steep decline across the globe," said Matthew McKown, the CEO of Conservation Metrics, who spoke on the panel with Schmitt. "We're looking for ways to leverage technology to change that situation." Conservation Metrics, a member of the Clinton Global Initiative, works mostly to track threatened seabirds. Conservation-oriented technology includes "camera traps," cameras with proximity sensors that take pictures when animals pass nearby, GPS collars, and systems that compile data about animals' movement. In addition to this existing technology, panelists discussed possible future directions. Jake Wall, who works with the charity Save the Elephants, said that future technology could track individual animals' heart rates, like Apple's iWatches, in order to immediately alert conservationists when an elephant is killed. One of the biggest challenges, said Wall, is getting this data to the public and engaging local communities. "How do we get our elephants on Twitter?" Wall said. "That's the challenge." News writer Peter D’Auria was born and mostly raised in Portland. 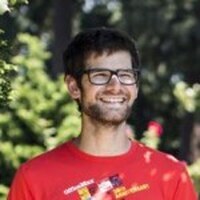 He is a graduate of Oberlin College, where he was a double major in creative writing and neuroscience. Until recently he was a cheesemonger by trade.